Home / Fitness Franchising / FRANCHISE REVOLUTION & Fitness Franchises You’ve Likely Never Heard Of! FRANCHISE REVOLUTION & Fitness Franchises You’ve Likely Never Heard Of! Franchising in Australia is amongst the most dynamic and progressive business sectors in the economy. It is a recognised and reputable way of doing business in Australia and is the chosen format for many Australian entrepreneurs to expand and develop their business. Franchising in Australia commenced in a significant way in the early 1970’s under the influence of the franchised US fast food systems – KFC, Pizza Hut, McDonalds – which commenced operations here at the time. The growth of franchising since that time has been remarkable. Over the last two decades franchising in Australia in its contemporary “business format” mode has developed into a highly significant and dynamic business activity, which has expanded to include virtually every product and service business. More than 470,000 people were employed directly in business format franchises. Sales turnover for the entire franchising sector was estimated at $146 billion. Sales turnover for business format franchises was estimated at $66.5 billion. 90% of franchise brands originated in Australia. 2% of franchisors have entered international markets. 37% of franchise brands engage in online sales with customers. Only 1.8% of franchisees were involved in a substantial dispute with a franchisor in the past twelve months. 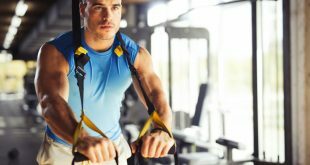 Fitness franchising in Australia has been booming, especially in the last 2-3 years. 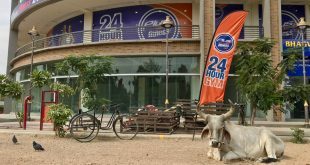 Between ‘the big four’ 24-hour gym franchises alone, there are over 1100 franchise units either open, in pre-sale or looking to secure a site (approximate numbers at time of publishing: Jetts – 213, Snap – 193, Anytime – 478 and Plus Fitness – 222). Other smaller franchise groups add an estimated 400-500 units to that total. Even with that growth, numbers continue to increase, albeit the last 8-10 months has seen a slow down from the rapid growth experienced throughout 2015 and 2016. A squeeze on territories and catchments will for sure be a contributing factor in locating and securing the right premises with the right demographics. 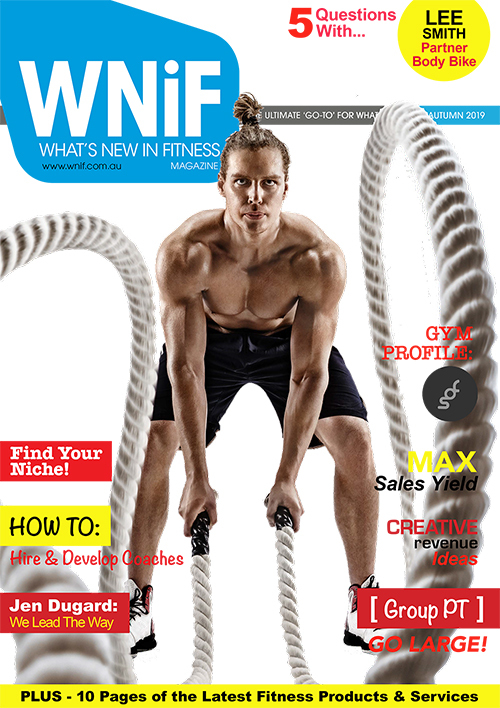 Those looking to take their career path in the fitness franchise direction have a pool of up to 30 franchises to chose from in Australia (full list on the WNiF – Fitness Franchising directory). 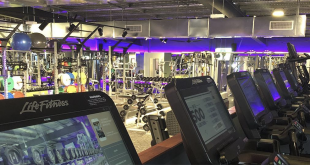 These range from full service and 24-hour gyms to smaller group fitness, personal training studios and boutiques – all with something different to entice their newest franchisee. For more on helping you choose the right fitness franchise click here. The Australian fitness industry is part of a larger global fitness community and not alone at successfully introducing regular exercise into tens of thousands of new members lives ever month. 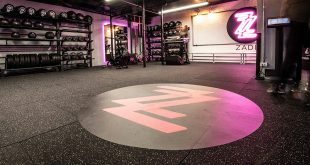 For that reason, let’s have a look at some fitness franchises you have most likely never heard of (this is just a fraction of them), from the US, UK and Europe. The TITLE Boxing Club franchise, headquartered in Kansas City, brings a popular inner-city phenomenon, the boxing club, to the suburbs, smaller cities, and towns. The calorie-burning self-defence course appeals to a largely young, female clientele. The Rockland, Massachusetts based company with gyms in 29 states automates personal training for its customers. 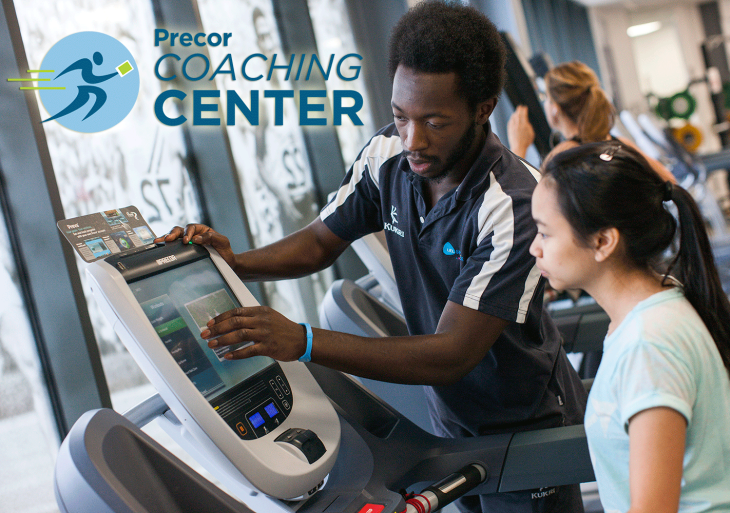 Clients take a survey that takes into account their lifestyle and goals to create a personalised fitness regimen. Each time they come to a KoKo club, they insert a key into a “smart trainer,” generating the day’s 30-minute customised workout with personalised instructions. 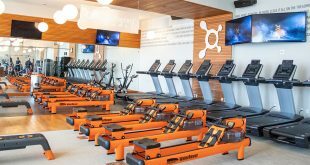 This Elizabethtown, Kentucky based business has two program options for potential franchisees: Fitness Revolution, designed for adults, and Athletic Revolution, targeted toward six to 18-year-olds. Founded in 2009 with the philosophy that each day is made of a perfectly matched set of 1,440 minutes of opportunities, choices, and attitudes, Fitness 1440 has developed into one of the most unique fitness club concepts in the US, promoting total well being of the mind, body, and spirit. Bodystreet is an innovative workout studio combining expert personal training with the buzz of Electro Muscle Stimulation (EMS). The result; a highly-effective exercise programme that enables you to get fit, tone up and build muscle – fast! Europe’s leading provider of EMS training, Bodystreet launched with a single micro-studio in Germany in 2007 and after two years of proving the concept, then expanded as a franchise system. Pure Barre was founded by dancer, choreographer and fitness guru Carrie Rezabek Dorr. Carrie opened her first studio in the basement of an office building in Birmingham, MI in 2001. Mrs.Sporty clubs are equipped with state-of-the-art technology. Approximately 100-140 square meters, they count in the industry as micro or boutique studios. Four to eight digital training stations and several intermediate stations form the optimal functional training circle. Australia’s largest franchise convention is held in the Gold Coast every year in October. 28% of franchisors have developed Apps to support online sales. Franchise brands hold a median number of 35 domestic units prior to expanding into overseas markets. During the 2015-2016 financial year, ‘non-retail’ franchises reported median sales turnover of $5 million. Article written by Craig Mac for the What’s New in Fitness Magazine – Winter 2017 Edition.